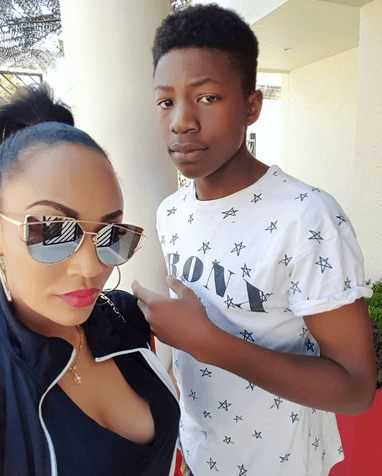 Zari Hassan was a singer, she married a singer and now, her second-born, Raphael, has now officially joined the club after dropping his first rap song called “Goal”. The young kid, who goes by the name Lil Flex, took to Instagram to share about his new song, asking his followers to support him by sharing. 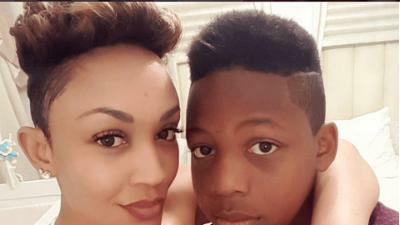 Zari Hassan not yet talked about the song on her social media but she might soon considering how she supports her kids.